michael. n/a. HD Wallpaper and background images in the Michael Jackson club. 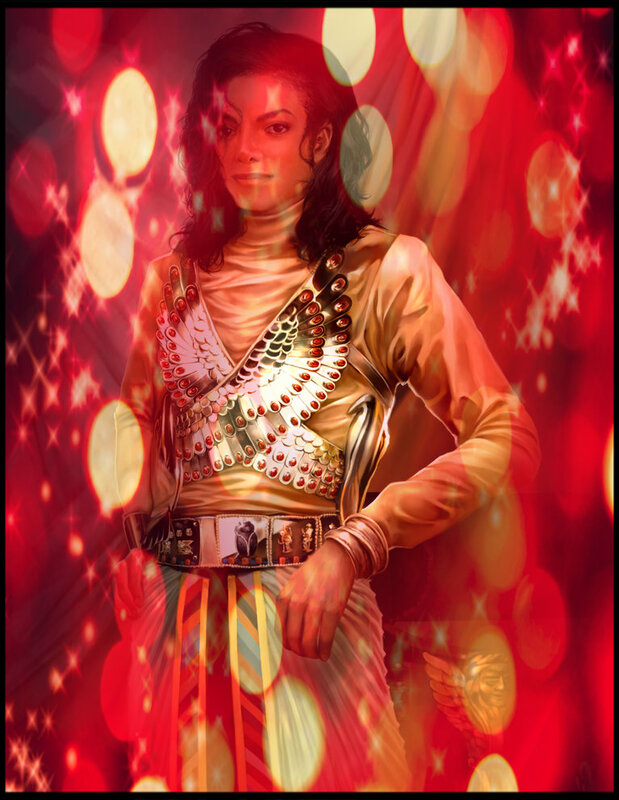 This Michael Jackson fan art contains konsert.